baggage is ideal. If you don’t know what’s appropriate in terms of how many bags you may bring, ASK! Don’t ever assume you can bring your pet unless you have permission from the host in advance. 6. Eating etiquette: Don’t bring your own meal, but you could offer to pay for catering for everyone as a nice gesture. 7. In flight entertainment. When there is a lull in the conversation, make sure you have something to keep yourself occupied like a book or a tablet. If you’re traveling with children, make sure to bring quiet toys to keep them busy during your trip. 8. A tip on tipping…Don’t. This is not your responsibility and would be left to the host or person in charge of booking the trip. 9. Respect the amenities. This should go without saying, but keep plane lavatories clean and realize that you will have to sacrifice some privacy because of tight accommodations. everyone to enjoy. A box of chocolates, fruit basket or cheese plate are just a few examples. modeled after the Citation SII with improved features such as a longer fuselage, more powerful engines and increased cabin and baggage space. 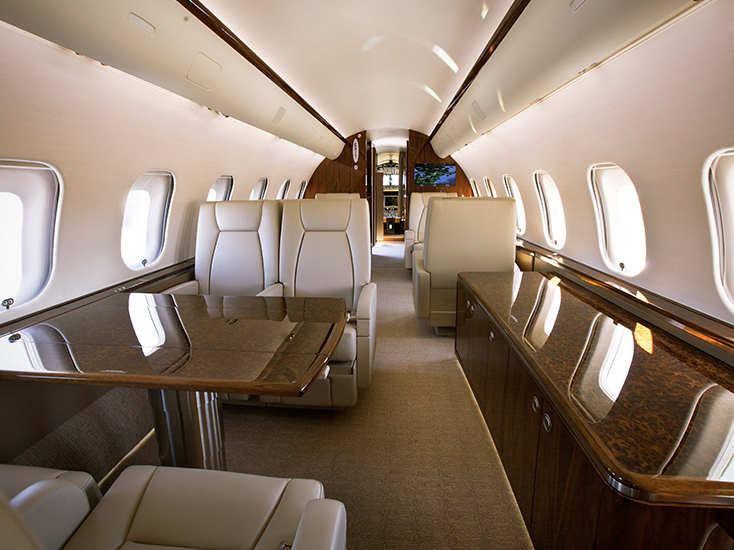 soundproofing make this jet one of the quietest light jets available and ideal for both business and personal trips. comfortably. 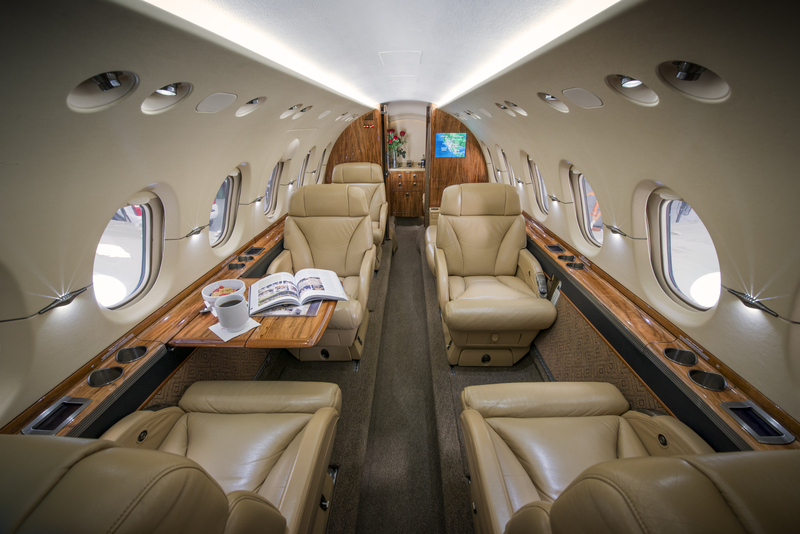 This jet also offers an enclosed lavatory and a first-class refreshment center comes standard. visibility. The twin Pratt & Whitney turbofan engines provide an impressive 2,900 lbs. of thrust and can maintain a cruising speed of 457 mph at a range of 1404 statute miles. operations around the world largely due to the impressive comfort features, safety rating and reliability. 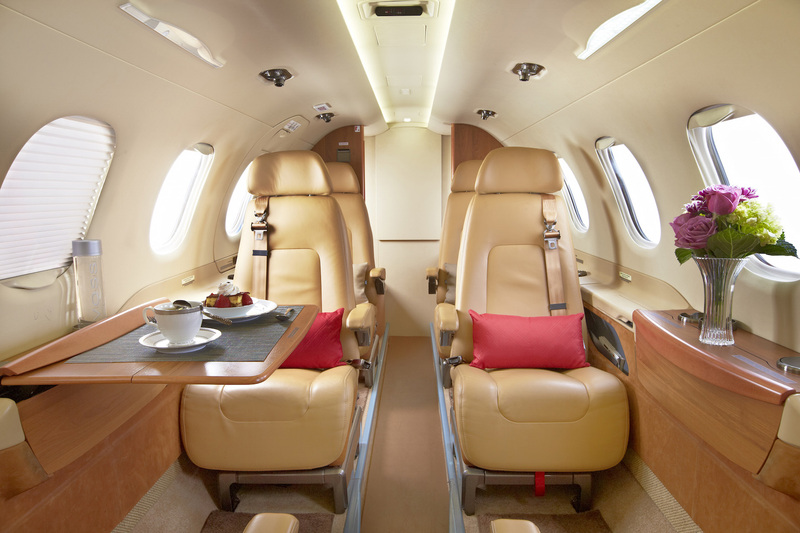 The Citation V continues to be one of the most sought after private jets on the market today. 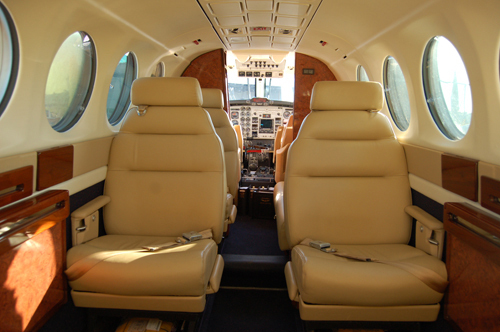 To request a Citation V for your next trip, please contact us. We would be happy to provide you with a flight quote. We are all familiar with the common headaches that are associated with traveling, but when the trip is for business, many of these travel mishaps are even more intensified. A recent study conducted by The Global Business Travel Association (GBTA) surveyed over 500 business travelers. The survey revealed valuable insight into the travel issues they had experienced while traveling for business. private aviation can alleviate the majority of concerns for business professionals, saving time and therefore money as a result. While weather delays can certainly affect private jet travel, working with a company like FlyPrivate ensures that these delays are as brief as possible. We have the contacts and resources to make sure you get in the air and to your destination safely, quickly and seamlessly. commercial flights are postponed. We even offer “Sandwich Trips” for business travelers who choose to fly a mix of both commercial and private flights to their end destination. confinement of a commercial terminal, providing a more relaxed and private environment. 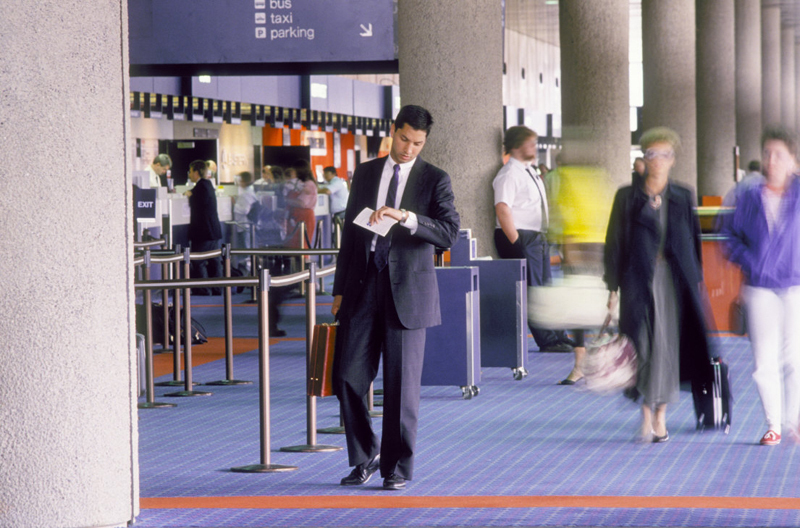 No lines, no baggage terminals, and no waiting at the gate for your plane. 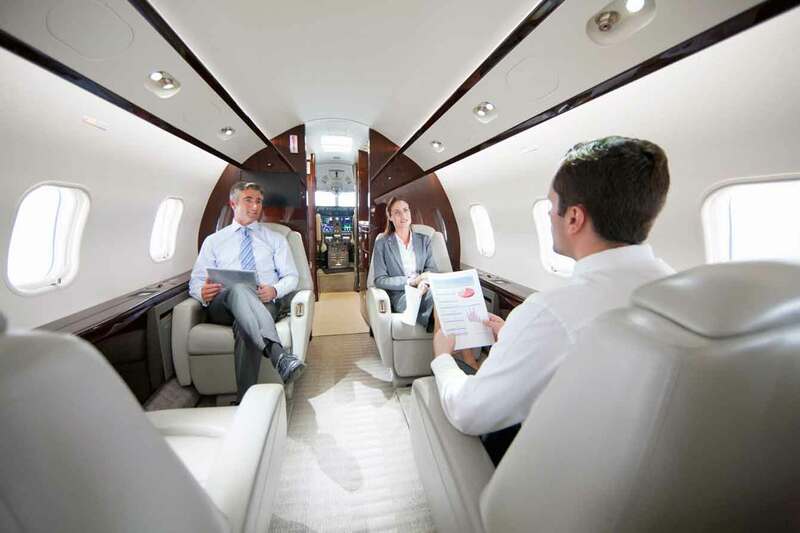 At FlyPrivate, our team of industry experts is here to make sure your business trip goes off without a hitch. We will not only arrange all of your jet travel, we are also happy to help with catering, ground transportation, hotel recommendations, etc. At FlyPrivate we are available 24/7 to make sure all of your private aviation needs are not only met, but exceeded. If we can help you plan your next business trip, please call us at 800-641-5387 (JETS) or email us at fly@flyprivate.com. We would be happy to provide you with a complimentary flight quote. Together we will make your next business trip a success! We’d love to hear from you! Please follow us on Facebook, LinkedIn, Instagram, Google+ and Instagram for the latest news and updates from FlyPrivate.